It’s an unusual path that Skindred have carved for themselves over the past 10 years. While their live show has got better with every touring cycle, their studio output has largely headed in the opposite direction. 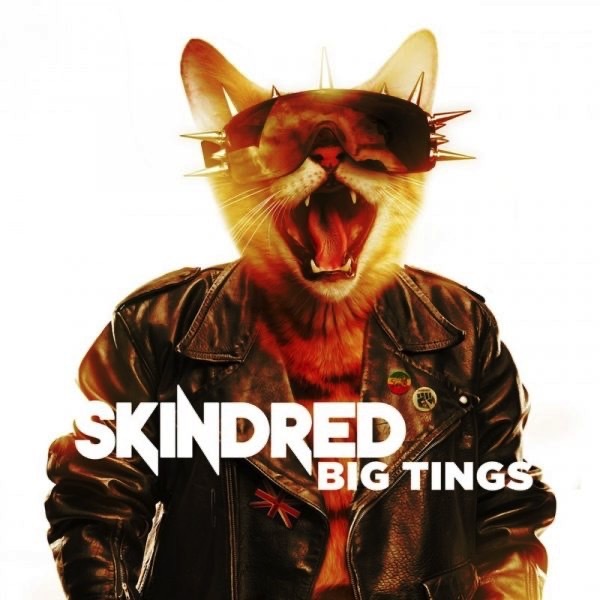 Big Tings is not a terrible album, it just doesn’t reach the potential that Skindred are so clearly capable of (if their earlier work is anything to go by, anyway). It lacks the vibrancy and originality that made the band such an enticing prospect in the first place, and the ways in which they’ve changed their sound to become more commercially viable means they now aren’t as catchy or exciting. From the opening titular track through to the lighters-in-the-air symphonic rendition of ‘Saying It Now‘, the album feels like a very open-armed push for the mainstream. It’s understandable, but simply doesn’t sit comfortably. 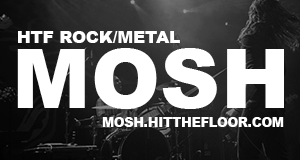 It’s not all doom and gloom though, with fiery lead single ‘Machine‘ and the equally as brilliant ‘All This Time‘ proving Skindred can still bring fuel to the fire when they need to. On this record, Skindred have taken risks that do not always work well. The majority of Big Tings does not come close to the level of brilliance that fans would be used to — it adds little interest to the repertoire of the band, bar a few tracks that are true diamonds in the rough. The strength of this band, quite evidently, lies within their live shows. While this record has turned out to be all filler and no killer, there’s no denying that Skindred have a fantastic set-up when it comes to performing for their fans and that will no doubt carry on for years to come — providing they keep some of this newer songs off of the setlist.